How to keep that mountain biker in your life happy this Christmas! You can’t go wrong with a gift voucher! A range of our mountain bike centres across Wales offer vouchers to spend on all those things mountain biking including uplift days, bike hire, bikes, parts and accessories. How about an uplift day voucher for BikePark Wales or Antur Stiniog or a voucher for Oneplanet Adventure to spend on a skills course? MBWales.com lists a number of bike shops under our facilities page. 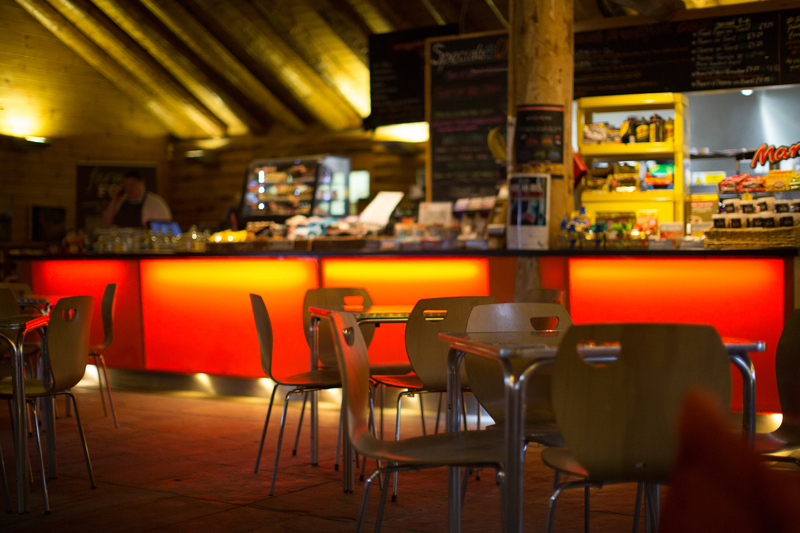 Buying local you’ll not only support a local company but also benefit from the expertise of the staff on hand to help you. Head to our facilities page to find your nearest shop. If your loved one wants to explore a new area or is new to mountain biking how about booking a day’s guiding from one of the guiding companies listed on our website. You’ll receive some well-deserved brownie points we’re sure. 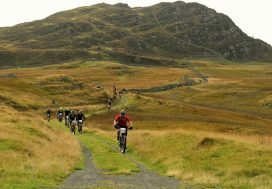 A mountain bike holiday in Wales. Let MBWales.com help you find some great mountain bike accommodation, and Christmas day will be one of happiness and excitement thinking of that planned trip in 2017. So we hope we’ve helped you with your Christmas shopping and if you’re still stuck for ideas you can always buy them a new bike!